Billie Pavicic earned her MA in Counseling from Marymount University. 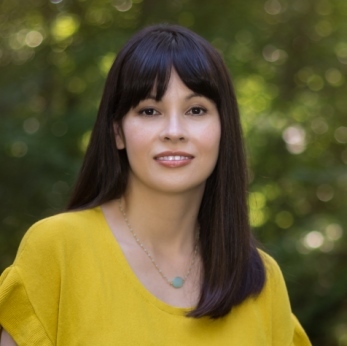 With nearly a decade of experience as an elementary school counselor, Billie incorporates her experience and creativity in the lessons she incorporates in her children’s books and activities. This busy mother of two enjoys writing and all things strange and unusual, and her series, Parker Plum, uses a little bit of fantasy grounded in a whole world of reality to keep kids interested and teach them important life skills, such as how to have a positive mindset and learning to be happy with who you are.